In celebration of National Farmers Market Week, August 2-8, we are highlighting the many reasons why farmers markets are more than just a place to find fresh, local food. 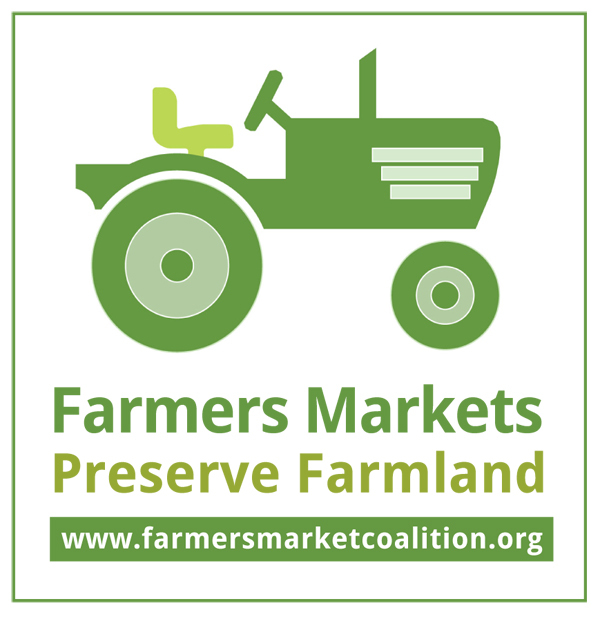 Across the country, evidence shows farmers markets are significantly improving the health and well-being of their community, economy, and environment. 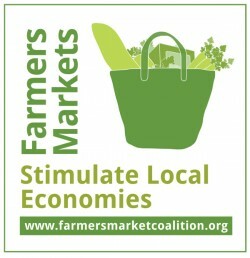 And as support for farmers markets continue to grow, so will the ways their communities prosper. 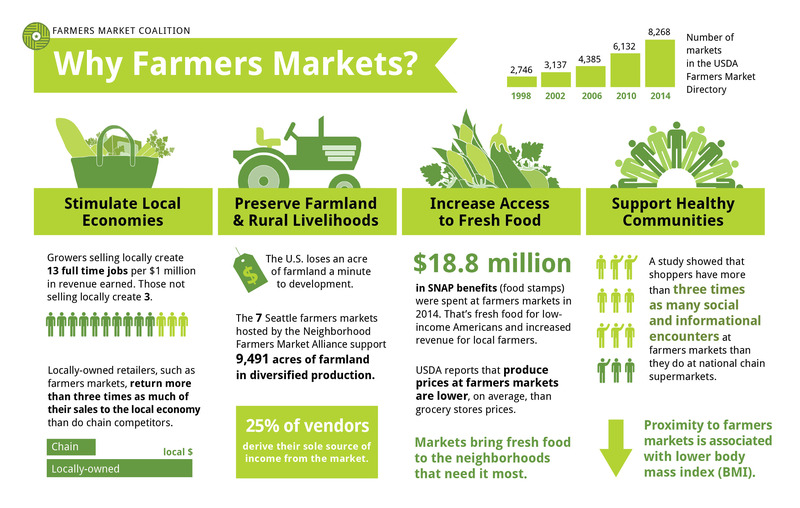 Share this infographic at your market, with your networks, and with your neighbors and friends to generate further support for farmers markets nationwide! Search for a market near you to visit. Feenstra GW, Lewis CC, Hinrichs CC, Gillespie Jr GW & Hilchey D. (2003). Entrepreneurial Outcomes and Enterprise Size in US Retail Farmers Markets. American Journal of Alternative Agriculture 18, 46-55. http://journals.cambridge.org/action/displayAbstract?fromPage=online&aid=4430732. Jilcott, S. B., Wade, S., McGuirt, J. T., Wu, Q., Lazorick, S., & Moore, J. B. (2011). The association between the food environment and weight status among eastern North Carolina youth. Public Health Nutrition, 14(09), 1610-1617. doi.org/10.1017/S1368980011000668.